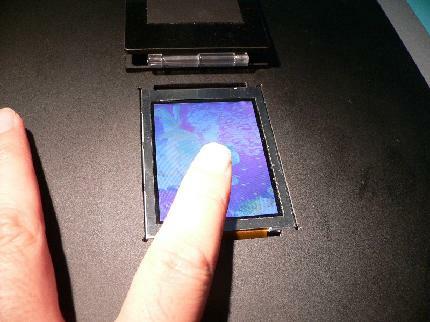 AU Optronics Corp of Taiwan has developed a 2.8-inch LCD panel that also has the function to scan a fingerprint in a few seconds after a finger is placed on it. This could potentially be a great addition to any medical device where you need to verify the owner of the data. The LCD panel is mounted with optical sensors and a detection circuit. Each pixel is equipped with four sensors. The LCD panel is integrated with optical sensors and a detection circuit as the panel with the fingerprint scanning function. The sensors respond only to UV light and can also measure UV levels.